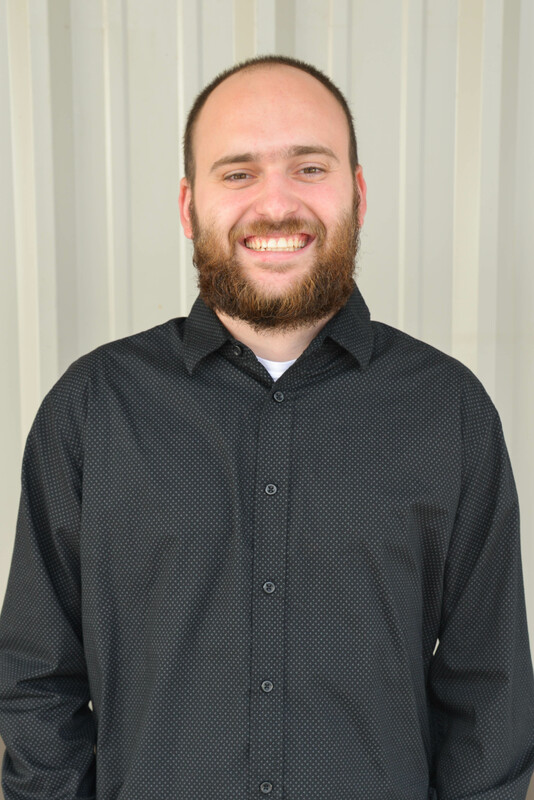 Austin is our student pastor here at Life Fellowship, focusing his efforts on teaching and discipling students grades 7th-12th while helping them build their foundation on solid biblical truth as they head into their young adult years. Born and raised up the road in Claremore, Oklahoma, Austin has strong roots to this area and a passion for leading youth in this community. Prior to serving at Life Fellowship he served as student pastor for four years in a church in the nearby Sequoyah community. Feeling God’s call to Pryor, Austin joined the LFC ministry staff in January of 2016. He is married to his high school sweetheart Kelsey, and the Clarks have two young sons. Austin enjoys pouring into students’ lives, providing them support in their walks with Christ, and giving them ample opportunity to serve in their community and also around the world. Join us for worship this Sunday at 10:30 am.